On-line registration is now closed. Please call the WSAJ office at 206.464.1011 for more information. 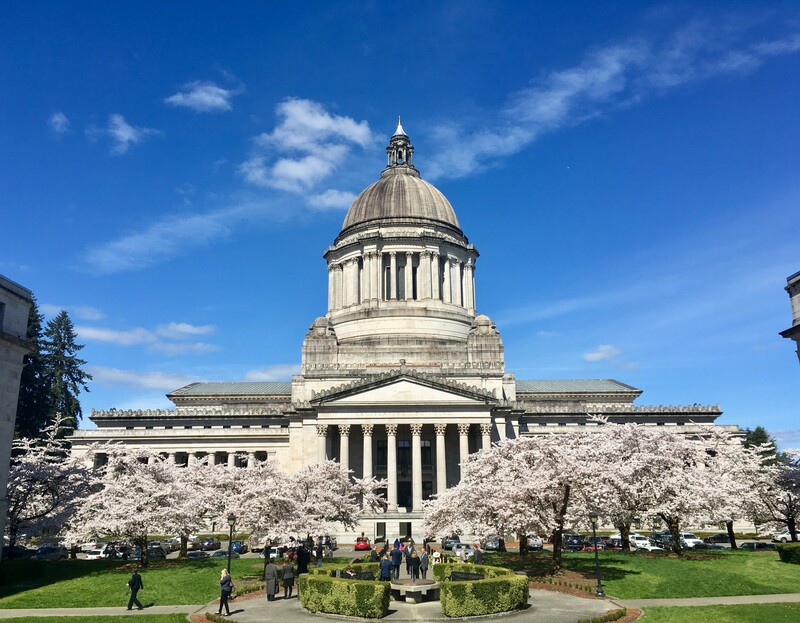 Please join us in Olympia on January 28-29 for our Legislative Reception and Lobby Day. You will be teamed with other WSAJ members and briefed on the issues before you go off to meet with legislators. There will also be a conference call briefing a few days prior to Lobby Day. If you plan to stay overnight in Olympia, we have rooms at the DoubleTree and the Governor.